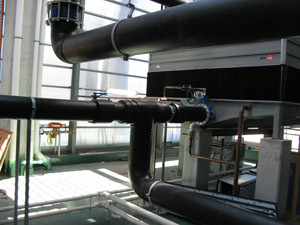 When considering environment control systems, cooling and heating medium distribution pipework is of prime importance. The reliable containment and efficient movement of fluid in pipes is essential to every central air conditioning system. 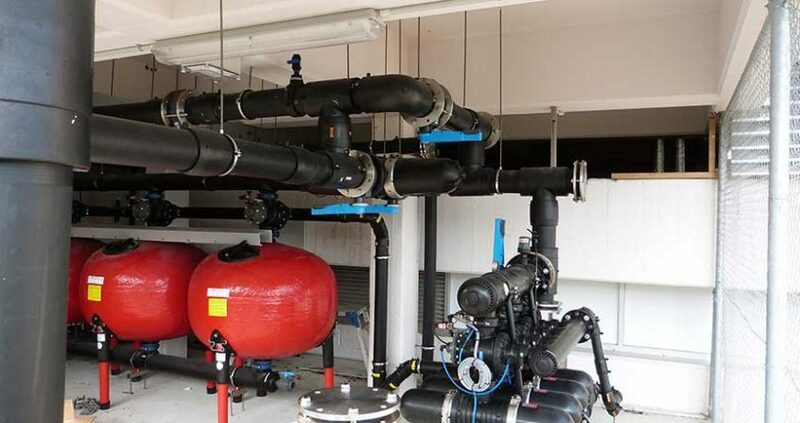 Acu-Tech Piping Systems is at the forefront of thermoplastic pipework technology for HVAC and Mechanical Services applications. 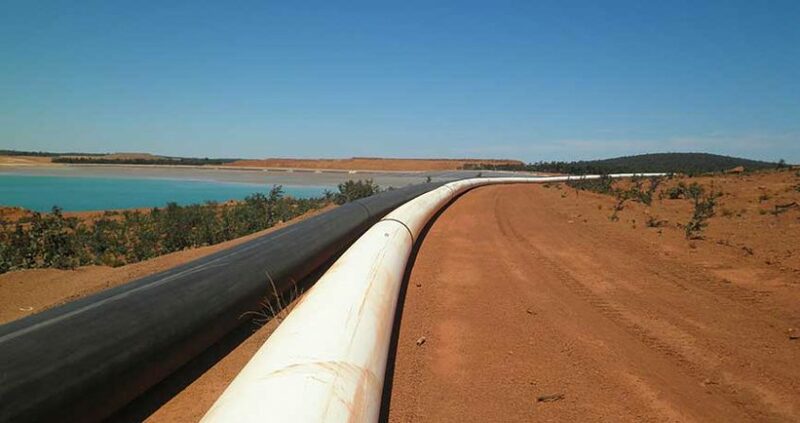 Corrosion-free: Major maintenance cost savings over the life of a system. 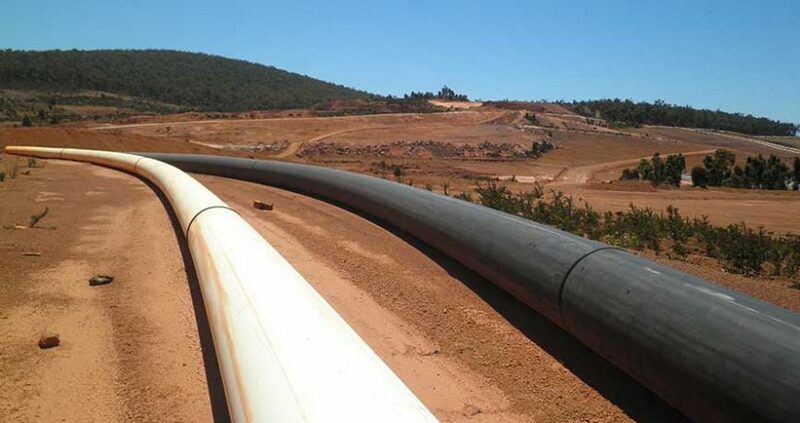 No scaling or deposit build-up: Exceptionally smooth bore is maintained throughout the life of the system for long term efficiency. For larger pipework, Acu-Tech can pre-fabricate sections of up to 12 metres in length which are then joined on site with electrofusion couplers, minimising site costs and labour. The Acu-Tech PP-R Pipe Systems are the ultimate solution for chilled, warm and hot water pipelines 20mm up to 250mm. The Acu-Black PE100 Pipe System is best suited to larger diameter condenser and chilled water pipelines.